Nintendo has announced a pair of new bundles for Pokemon and Fire Emblem fans. If you have pre-ordered Fire Emblem Warriors or Pokemon Ultra Sun and Ultra Moon, you may not be too happy with the company’s new offer announcement since you’ve already committed to the older offers. Nintendo’s new announcement includes a special edition Fire Emblem Warriors bundle for the Switch, and a Veteran Trainers’ dual pack with new Pokemon games. With the offer, the company is aiming to lure 3DS owners into picking up both new Pokemon Ultra games. FE Warriors special edition for Nintendo Switch will include a copy of the game, a set of 25 character cards, three CDs of the sound track and a dual-sided poster. The special edition will cost $80 with all the add-ons included in the box, while the standard edition of the game will cost $60. The company has announced that the game will be available in North America starting October 20, at least for Nintendo Switch. 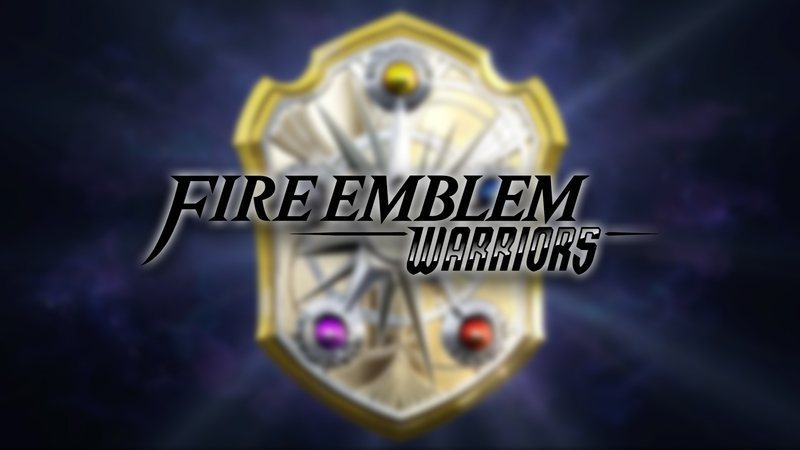 But we are unsure if a similar special edition will be offered for the 3DS version of Fire Emblem Warriors. If the company chooses to wait for a few days for the special edition to be announced, there will only be a Standard Edition to begin with. For 3DS and 2DS, gamers can still look forward to the Pokémon bundle. Pokemon UltraSun and UltraMoon – both games will be bundled for the price of $80. Also, it will include 16 art cards and codes for 200 Pokeballs to use in-game. The bundle is similar to the bonus that players get for picking the dual steel-book special edition of Pokemon UltraSun and UltraMoon. Each game will cost $40 and, with the bundle, it costs $80 so the bonus just comes as a garnish on what you get. According to the company’s announcement, the 3DS and 2DS gamers can start playing Pokémon Ultra Sun and Ultra Moon starting November 17. Between the new special editions announced by Nintendo and the upcoming release of Xbox One X, gamers are bound to be confused about what to buy this season.